Free Ramada vector logo. 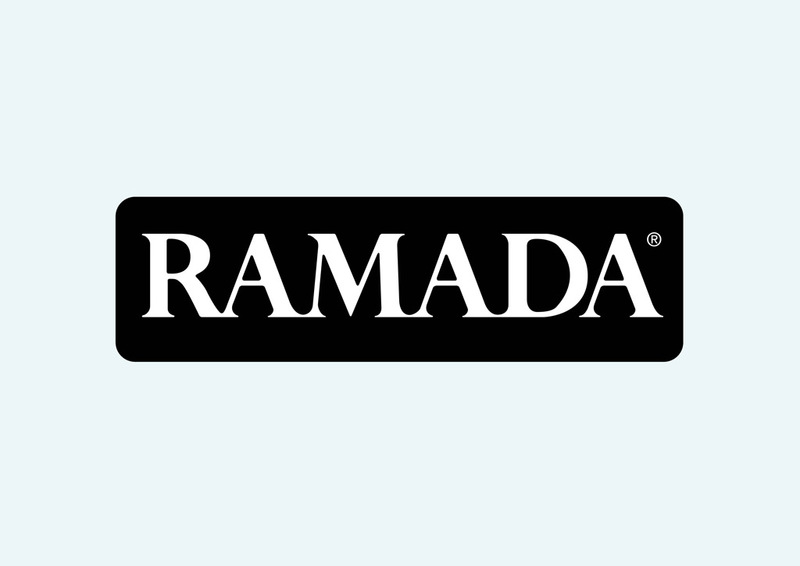 Ramada is an American hotel chain owned by Wyndham Worldwide. The first hotel opened in 1954 at Route 66. Founder of the hotel chain was Marion W. Isbell. When it comes to ease of editing or resolution, vector based logo graphics are a must for every designer. Logo is the copyright of the respective owner.